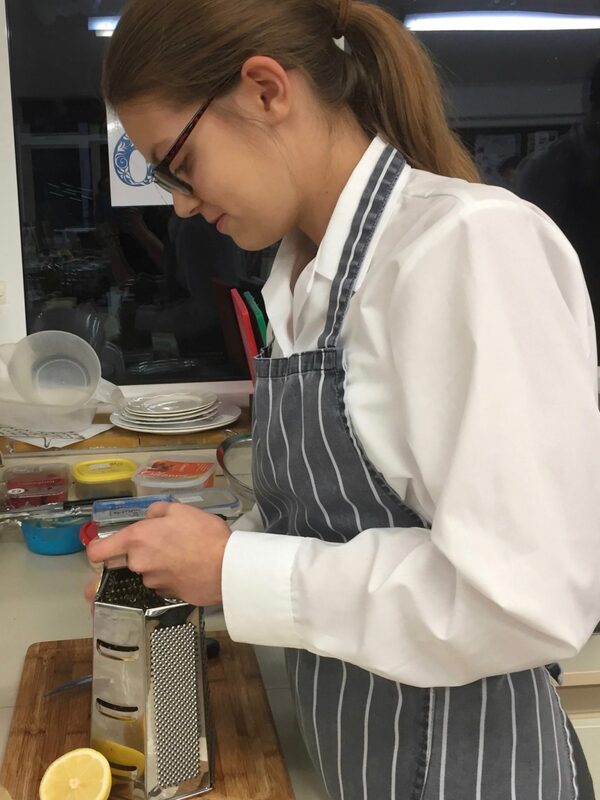 Nine young cooking enthusiasts aged between 13 and 16 from Caterham School and de Stafford School recently battled it out in the kitchen of de Stafford School Caterham in the first round of the national Rotary Young Chef competition but there could only be one winner. The competition was created to give young individuals across Great Britain and Ireland a chance to showcase their skills in the kitchen. 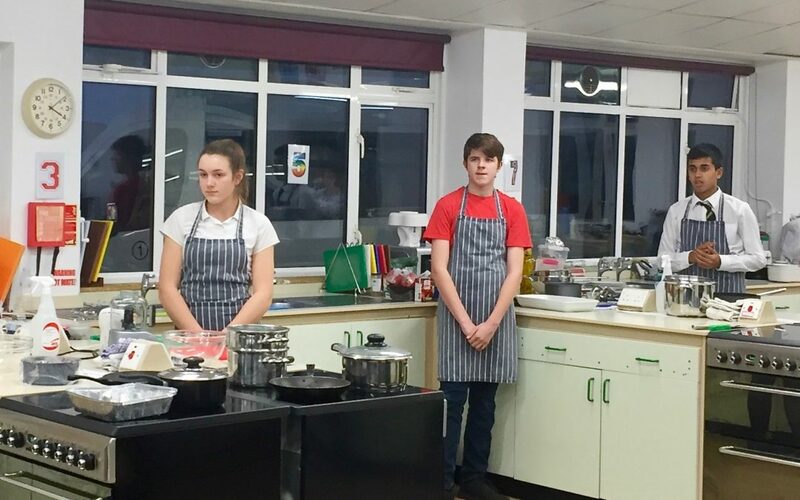 Each student had to cook a three-course healthy meal for two people costing £20.00 or less. A Starter of celery stuffed with cream cheese wrapped in crispy parma ham with a light seasoning. Main course, which was highly commended by the judges, consisted of chicken and apricot pie with a crumble topping served with petit pois. The dessert was a tantalising plate of lemon tartlets with raspberries and blueberries, sprinkled with icing sugar. Holly-Heather subsequently went on to represent Caterham Rotary at the first of the Rotary district semi-finals at Oxted School and came a very worthy 3rd place. The two winners both from East Grinstead’s Sackville School have gone through to the Rotary District final to be held at the Weald School Billingshurst. 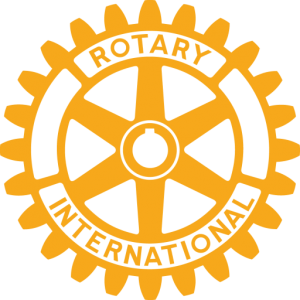 Rotarian Julie Pescod commented “Our sincere congratulations go to Holly-Heather in what is another initiative from Rotary aimed at helping to develop the skills of young people.